Brisbane is the capital of and most populous city in the Australian state of Queensland, and the third most populous city in Australia. The Brisbane central business district stands on the original European settlement and is situated inside a bend of the Brisbane River, about 15 kilometres (9 miles) from its mouth at Moreton Bay. Travel to Brisbane, one of the oldest cities in Australia, is a worthwhile experience. 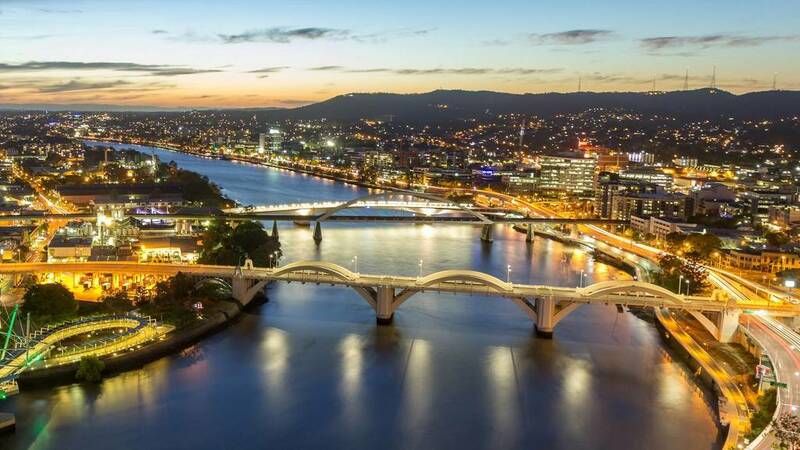 Brisbane today is well known for its distinct Queenslander architecture which forms much of the city's built heritage and is a gateway to the wonders of the Gold Coast and Sunshine Coast. 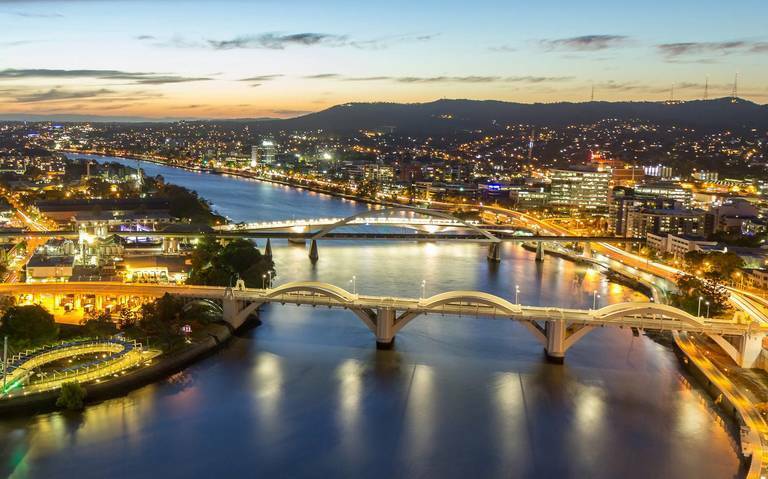 From art exhibitions to cooling off in a rainforest waterhole or just pure indulgence in some of great Queensland food and wine, one can experience it all right here in Brisbane, the buzzing riverside capital city.